Policies aimed at preserving our natural resources, keeping our air clean and our water safe, maintaining our open spaces and ensuring that our farmland remains fertile and productive have impacts that go far beyond protecting the environment and sustaining agriculture. 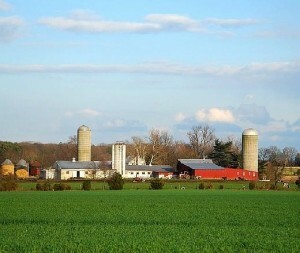 They also promote economic prosperity by making New Jersey an attractive place to live and work; enable residents to lead healthy lives and enjoy fresh, nutritious food; and discourage the kind of sprawl development that uses land inefficiently, requires costly infrastructure investments, makes residents overly dependent on cars and hastens the disappearance of precious open space. Where and how New Jersey grows in the future will affect our energy use, our greenhouse gas emissions, our water quantity and quality, our agricultural output and the capacity of our small state to absorb the demands placed on its natural and human resources. There is growing recognition, in New Jersey and across the world, that global warming is a serious problem that will require action in the coming years and decades. Land use has a profound and lasting effect on our greenhouse gas emissions and energy use. 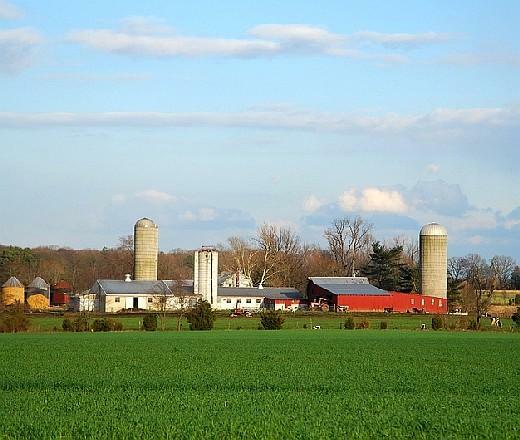 Farmland is a key economic and environmental resource for New Jersey, ranking third in importance to the state’s economy behind pharmaceuticals and tourism. New Jersey ranks as a national leader in land conservation, through popular state and local programs to preserve farmland and open space. Sprawl development has turned out to be harmful to the state and its residents. Automobile-related pollution, loss of farmland, increased rates of obesity and increasingly unsustainable property tax rates are just some of the effects of sprawl development. The regulatory system governing the use of water and wastewater not only affects our environmental health, but can also help rein in sprawl and support the smart, center-based development called for in the State Development and Redevelopment Plan.